Insects are invertebrates with three pair of legs, two pairs of wings, one pair of antenna, jointed appendages, and three distinct body regions like head, thorax, & abdomen. These insects belong to the largest phylum of animals identified as arthropods. Many small arthropods like spiders, millipedes, ticks, and centipedes are mistaken as insects. Though some insects may tingle or bite, insects play a significant role in nature and can be a food source for other animals and plant pollinators. Want to have a break from gadgets, screens, and electronics? Then insect collecting is a great way to be closer to nature; which helps you to learn more things about it, and while getting into this you will also learn about the structural modifications of various insects that have enabled them to stay alive and become such a diverse group of animals. Before you get into this activity, one should know how to capture, grow, kill, and label the insect. This not only gives you the enjoyment of owning an insect but also makes you learn a lot of things studying about the insects in his collection, and you can discover many new species by collecting. Since, it is tough to identify a specimen just by looking at it, but using the right technique you can collect as many as you can and also preserve them. If you do not wish to own an insect collection, you can still like to learn about the diverse insects around the world right. It is very important to get high-quality equipment, which includes insect nets, butterfly nets, entomological pins, Riker mounts and display cases, killing jars, glassine envelopes, spreading boards, equipment bags, and more before you start catching your favorite insects. 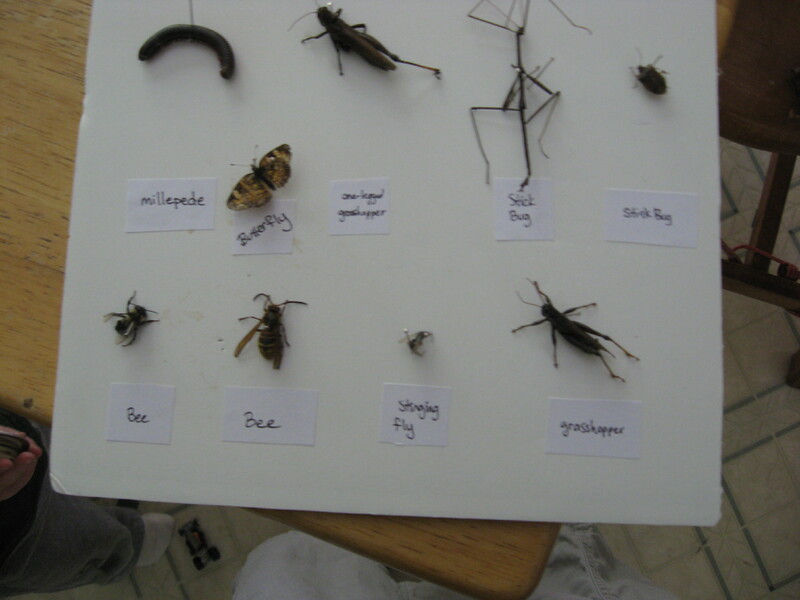 Insect collection is the very easy task and the key to getting different insects is to collect them in different habitats at different times of a day. But you have to remember that some insects only come out at nights. There is no need of going here and there to catch them, as you can find many in your own backyards. In particular, you can look for plants with lots of aphids or other pests, as some of the plants may also have greedy insects. Search in the grassy fields or near lights at night. The rotting logs, under stones, beneath soil and plant debris are usually goldmines of insects. Remember always to collects adult insects in good condition to receive credit. As you collect insects, remember to record the name of the insect with a good description, the date you collected them, and the place each insect was collected from. Use different kill jars for each insect. When collecting stinging insects, remember to invert the net once the insect is caught allow the insect to crawl to the tapered end of the net. Then carefully grasp the net above this tapered end; open the kill jar and put the tapered end of the net with the insect inside the jar. Lay the lid and make sure that the insect is knocked out. Remove the lid and lift out the net with the unconscious insect. Turn back the net and shake the insect into a jar and replace the lid until the insect is died. You can pin medium to large insects, and to do so you will find entomological pins which can be purchased from biological supply companies. These entomological pins range in size from 000 to 7, with 7 being the largest. The commonly used sizes are 2 or 3. Entomological pins are made of lacquered, tempered spring steel with approximately 3.5 cm in length and range two to five cents each in price. Most of the time the pin is inserted in the center of the thorax, but for beetles, the pin should be inserted in the middle of the right elytron which is wing sheath. 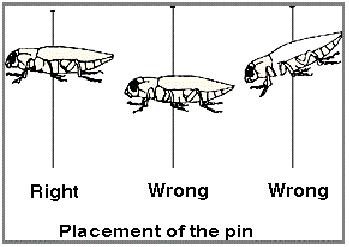 But for insects too small to pin, you need to use points. The points are simply slender triangles of thick paper to which an insect is glued to the thin end and a pin is inserted through the wide end. A diagram showing how to mount insects can be seen above. After preserving your favorite insects they need to be properly labeled; if they lack proper collection data then they will miss the scientific value. Labels may be hand-written with alcohol proof ink, such as India ink or printed with a laser printer. Printed labels are much easier to read than hand-written labels and can stay for longer. If you are allergic, then stay away from this interest and pursue other. When you lose interest in bug collection then you can donate it to a museum so that your collection can be preserved for others to learn from for many decades. 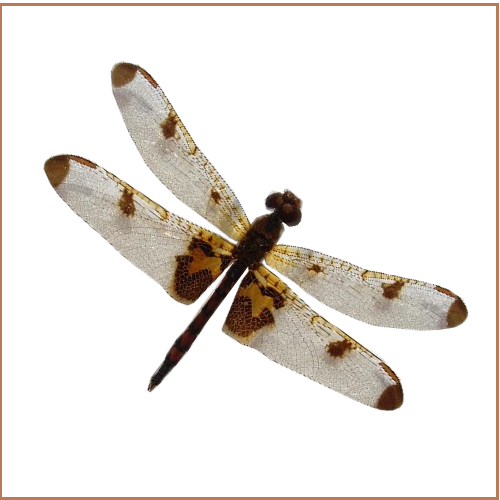 Entomologist supply houses carry a wide range of items necessary to the insect collector.